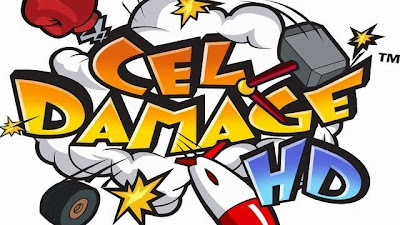 Cel Damage HD has officially been announced to be releasing April 22nd on the Vita. 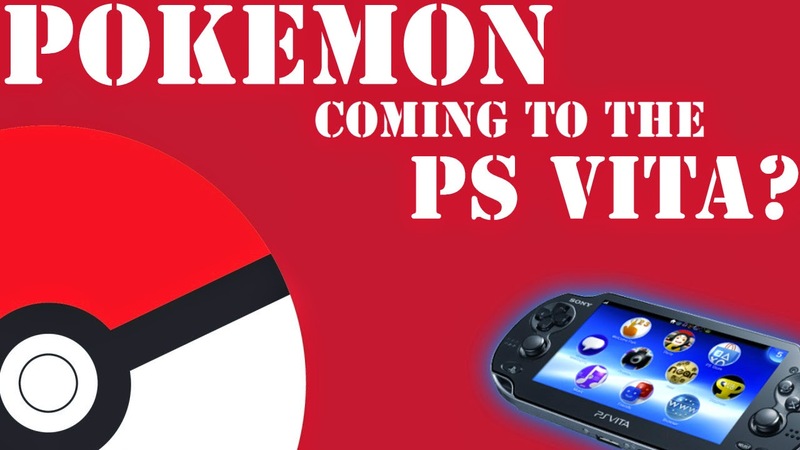 The game will also launch on the PS3 and PS4. Cel Damage is a destruction-derby racer. 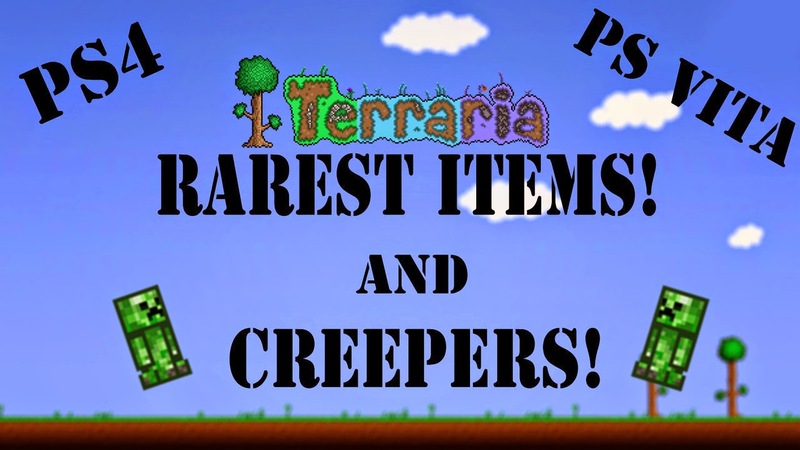 Currently the game has been said to have 12 levels with no mention of multiplayer. 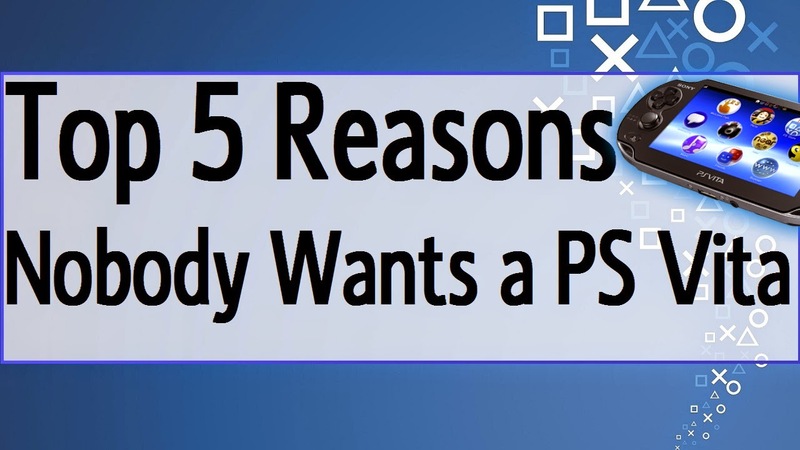 Which is too bad because this game would be amazing with multiplayer. Cel Damage HD will support cross buy. That's right if you buy one, you can get all 3 versions. The game will also only cost $9.99, which is a steal. 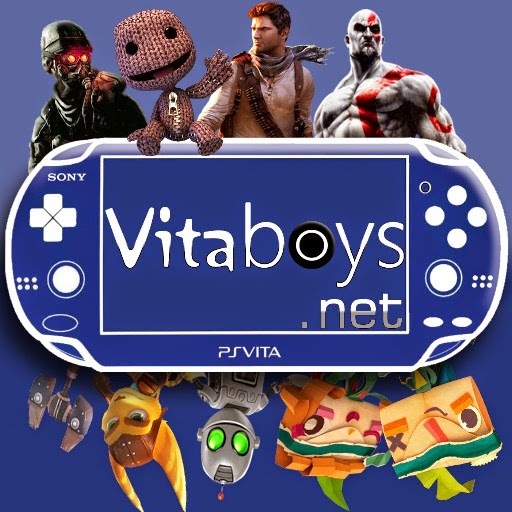 Keep it tuned to VitaBoys for all your Vita news. 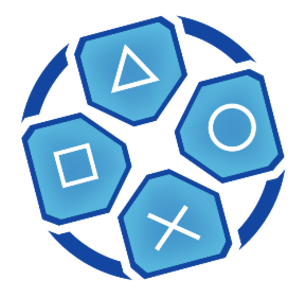 Follow us on Twitter @PSVitaBoys for up to the minute news, and monthly game giveaways.